The local Black community has a long tradition of advocacy that extends beyond current district, city, and state efforts. Our Black youth and families know all too well that the region’s progressive reputation is not reflected in their daily experiences. 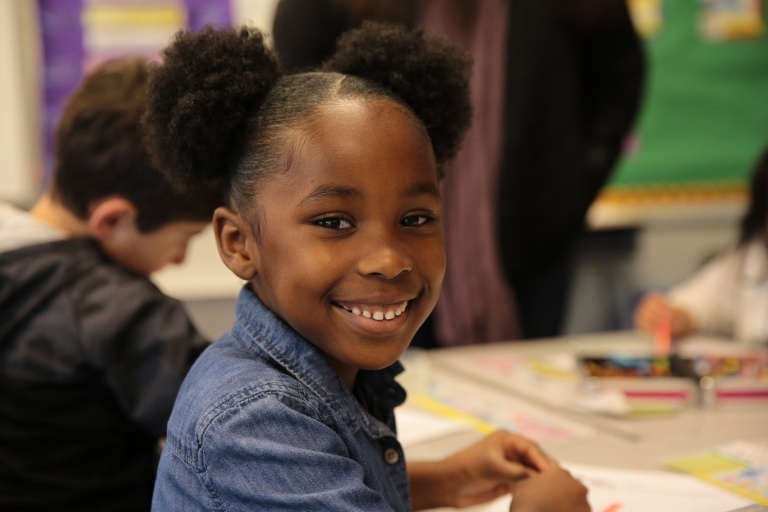 Road Map Project success cannot happen without Black student success, which is why our partners in recent years have been working to better support and connect with Black-led efforts. 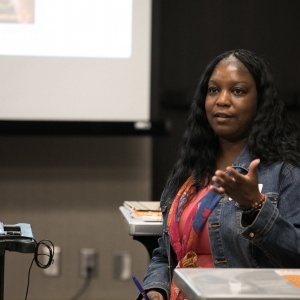 This work began at a 2014 Juneteenth celebration hosted by Road Map Project partners and Black-led organizations, where attendees discussed the state of education for Black children in our region. The event laid the foundation for a localized effort to elevate the concerns of our region’s Black youth, families, and leaders. Using a community collaborative framework, Road Map Project partners have since come together to organize a day long forum focused entirely on Black youth, and published a report examining Black student success in South King County and South Seattle. The momentum continues to grow.